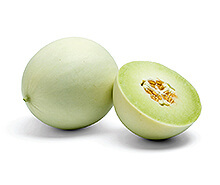 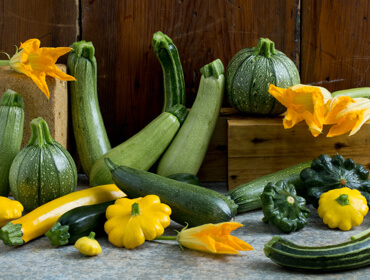 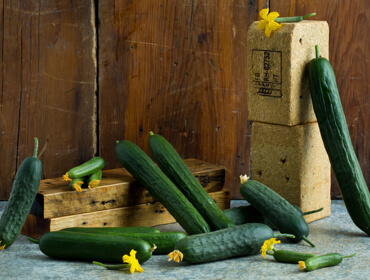 The story behind the wide range of melon fruit types in our catalogue begins with Cucumis melo L. species. 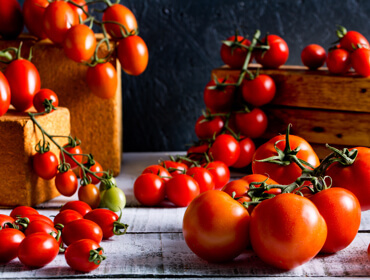 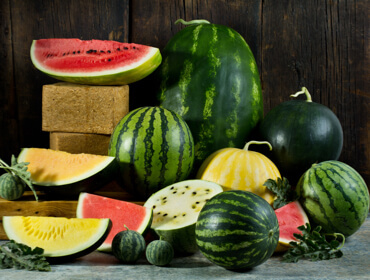 Our product line is very diverse and covers most of the worldwide melon segments such as Honey Dew, Charentais, Cantaloupe, Harper, Ananas, Yellow Canary, Piel De Sapo, Kirkgac and Galia. 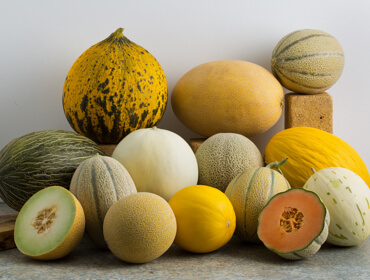 Each region in the world traditionally consumes different types of melon and Origene Seeds is developing these local melons for global consumption. 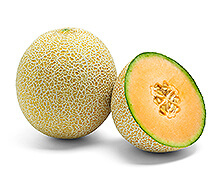 Each melon type is distinguishable by its rind color and texture, by its flesh color, by its taste and often by other special characteristics. 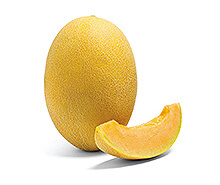 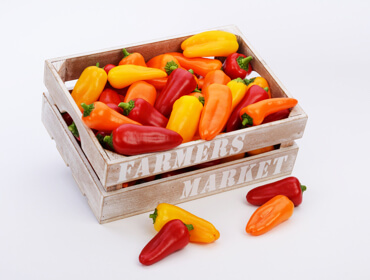 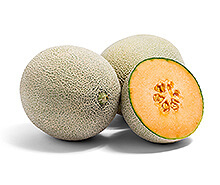 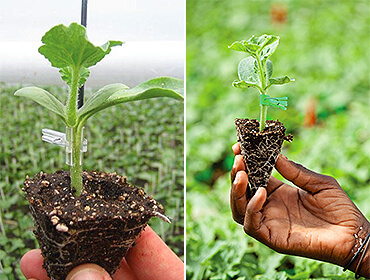 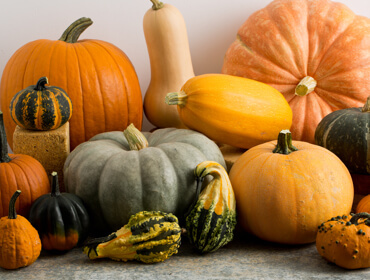 Origene Seeds has released new combination varieties such as Justin combining an orange cantaloupe flesh with a yellow skin color, giving both an excellent taste and long shelf-life. 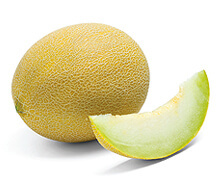 Furthermore, we are proud to launch a new series of Honey Dew melon - such as Fresh Dew and Desert Dew - that combine vigorous plant with high quality fruits. 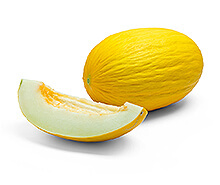 Our Yellow Canary program contains a wide range of sizes and a unique taste. 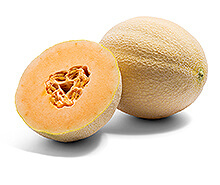 Melons are rich in vitamin A, vitamin C, Potassium and fibers. 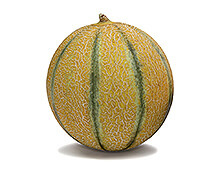 Take a look and choose your own melon that will fit both your taste, your agricultural requirements and market needs.